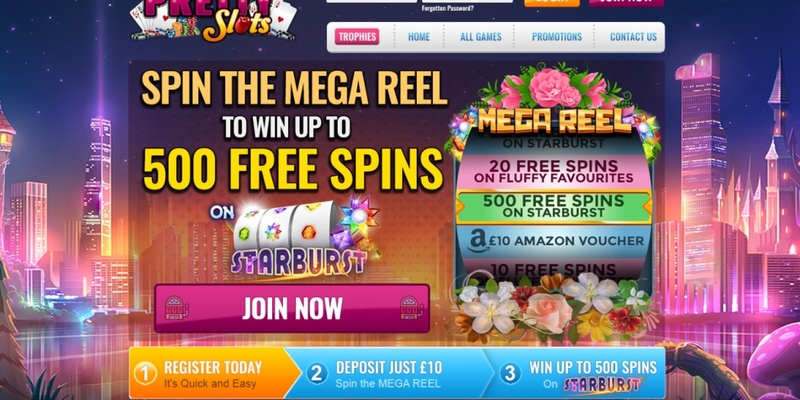 New Slot Site Pretty Slots Casino | Win Up To 500 Free Spins on Starburst! 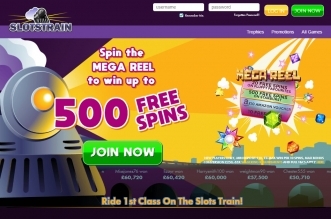 New Slot Site Pretty Slots is trying to engage players a bit more than standard slots sites too. You will find an active social media profile and you can keep up with what is going on at the Pretty Slots Blog. 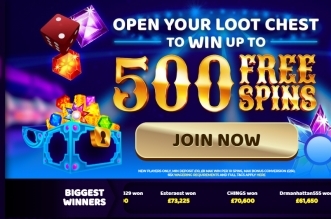 For a limited time Pretty Slots is running an exclusive prize draw for all new depositing members. You could win a Pretty Slots break for you and a partner or friend to a buzzing location such as London, Edinburgh or Manchester. Your first deposit of at least £10 will see a prize draw entry credited to your account. There are in the region of 260 games available to play at Pretty Slots, the majority of which are slot games as you would expect. There are around 30 instant games and scratch cards, but casino games are not well represented – so this is one for the slot player really. Access Pretty Slots via any mobile device on the relevant mobile browser. The games are fully optimized for mobile play. 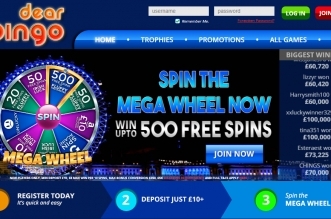 The ‘All Games’ section contains a huge selection of slot games to choose from. Such as Starburst, Fluffy Favorites and Gonzo’s Quest. All of the slot games are fast to load and have been designed to work in landscape and portrait mode on your device. The site has a selection of offers presently available on desktop and mobile. You can access them by simply going to the ‘Promotions’ section in the menu.